Have a dream? Let's make it come true! Imagine your perfect summer getaway. Then imagine there's no loading up the car, no stuck in traffic, no unpacking. 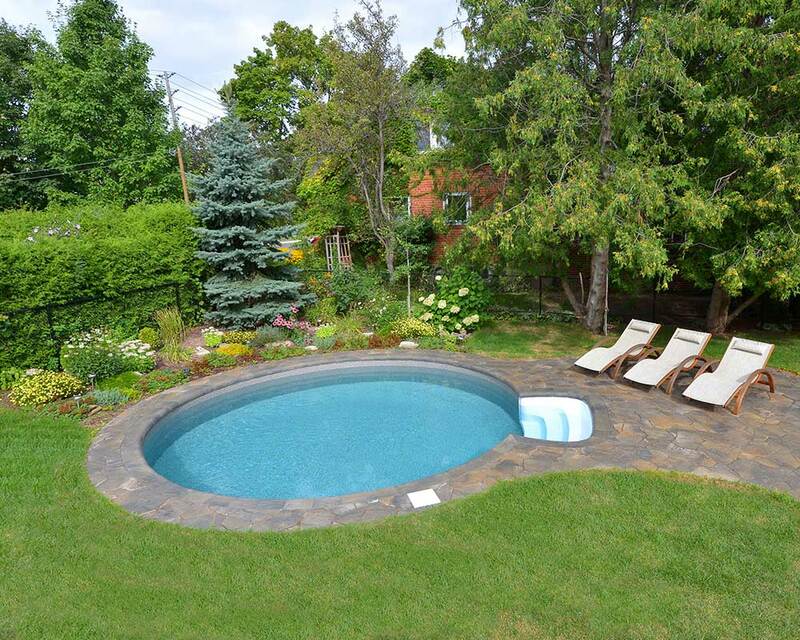 It's just you, a cold drink in your hand, and a stunning view, seconds from your back door. You've arrived. 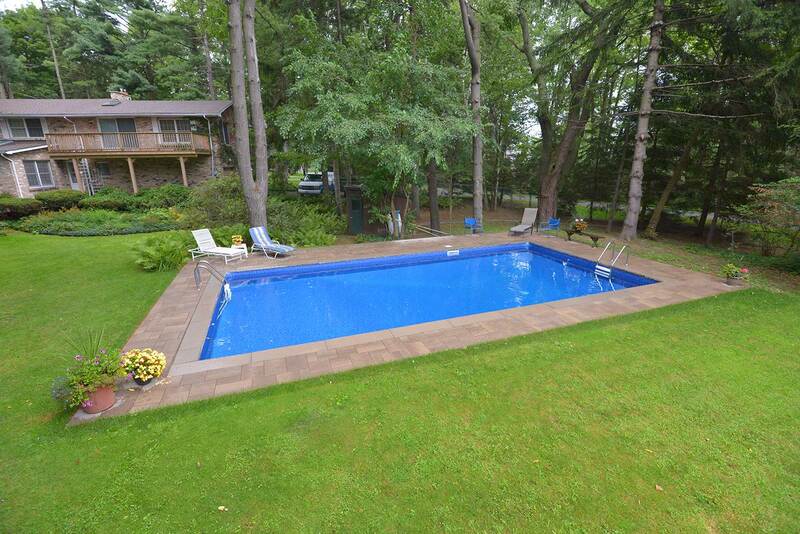 And the proof is in the pool. 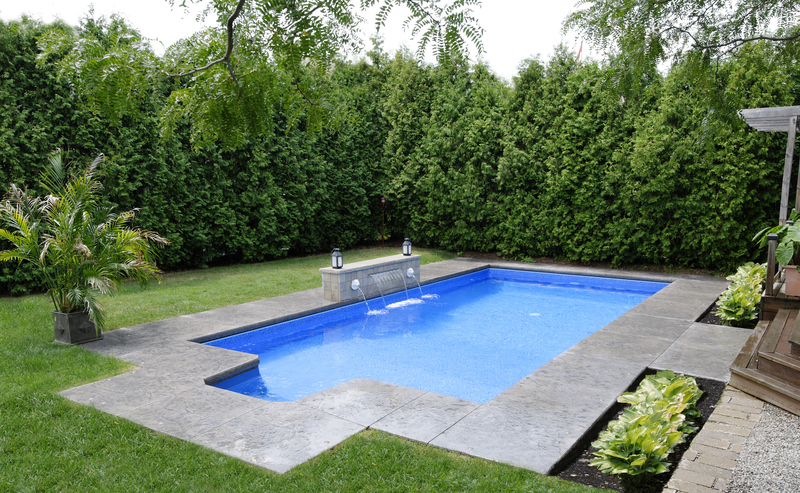 Almost 9 in 10 swimming pools built in Canada are vinyl-lined. 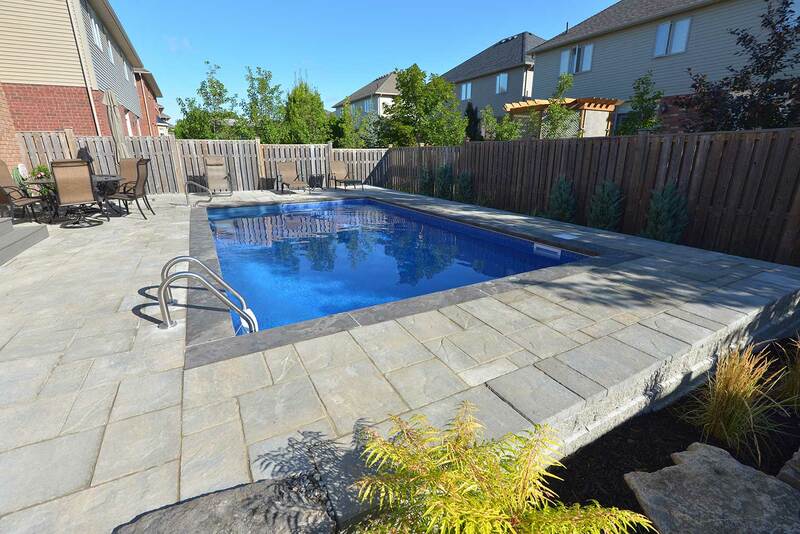 They’re cost-effective, very forgiving of the harsh freeze-thaw cycle of Canadian winters and can be built in just about any shape imaginable. 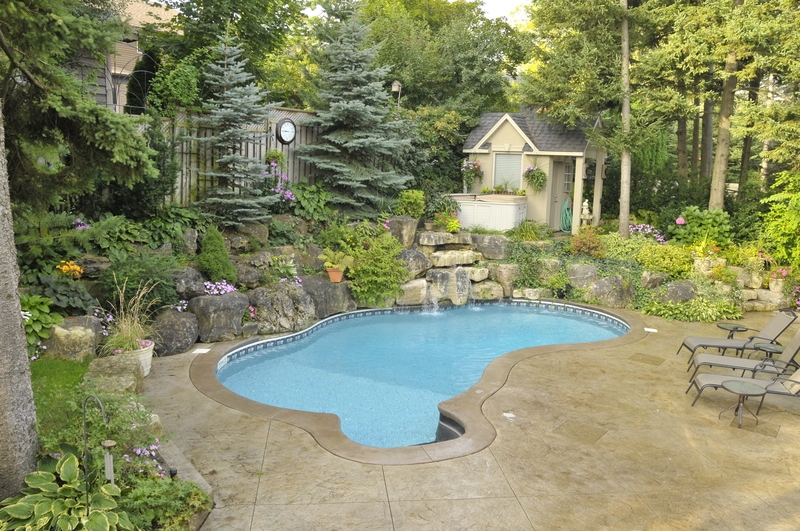 When properly installed and maintained, a vinyl-lined inground pool will give you years of incredible backyard memories. 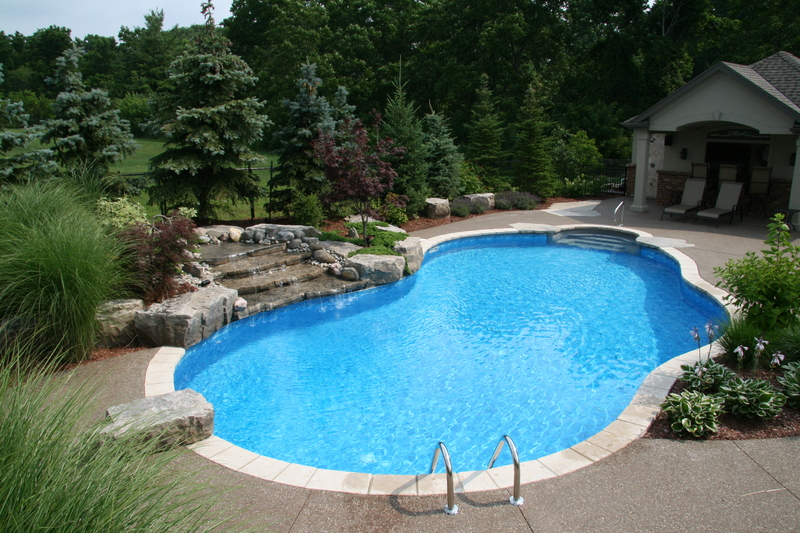 Fiberglass pools are 17 times stronger than concrete and flex to deal with freeze-thaw cycles. 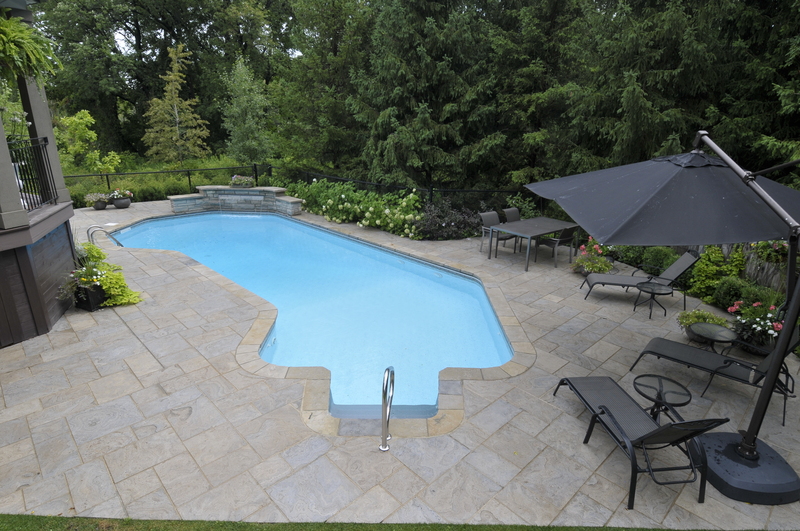 There’s no liner to replace, making them the number one choice for environmentally-minded customers. 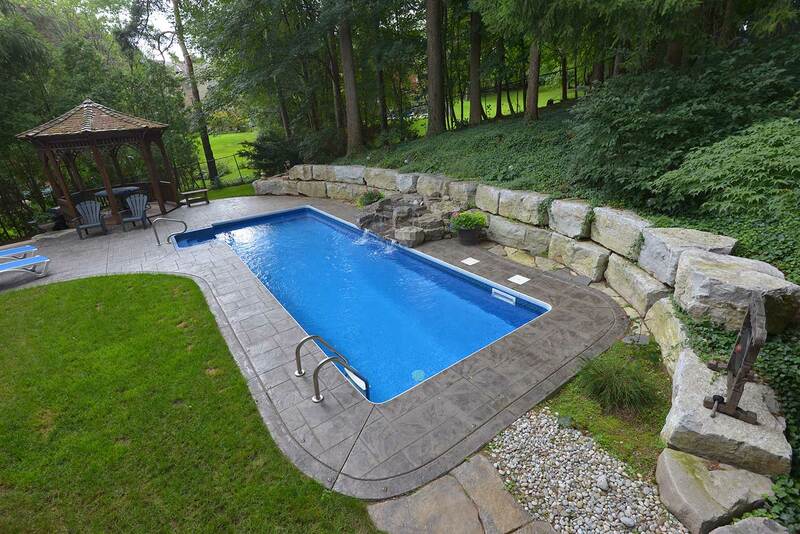 Algae can’t adhere to the walls—a real plus for pool maintenance. Our job starts with proper planning and ends with a well-supported warranty. 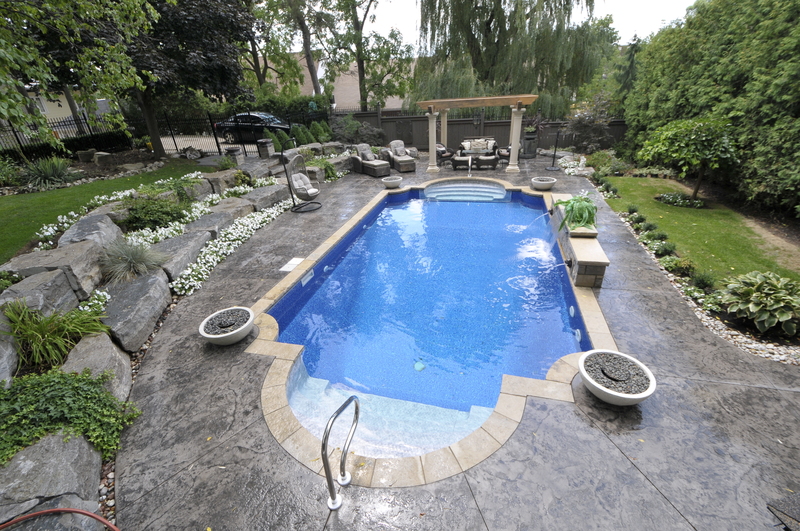 We do a careful site visit, put together an accurate quote, complete the job professionally and efficiently, teach you everything you need to know to care for your new inground pool…and then step back with a smile while you jump in. 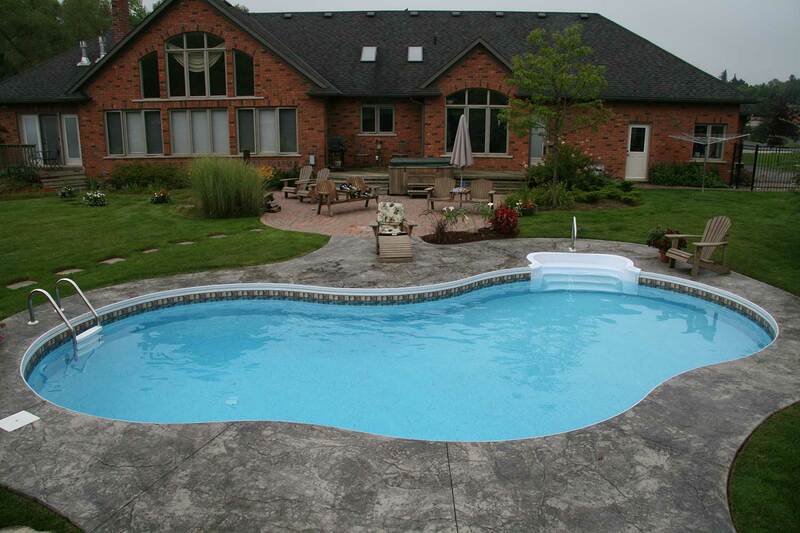 Buds was professional from start to finish with the planning, installation and after care of our pool. 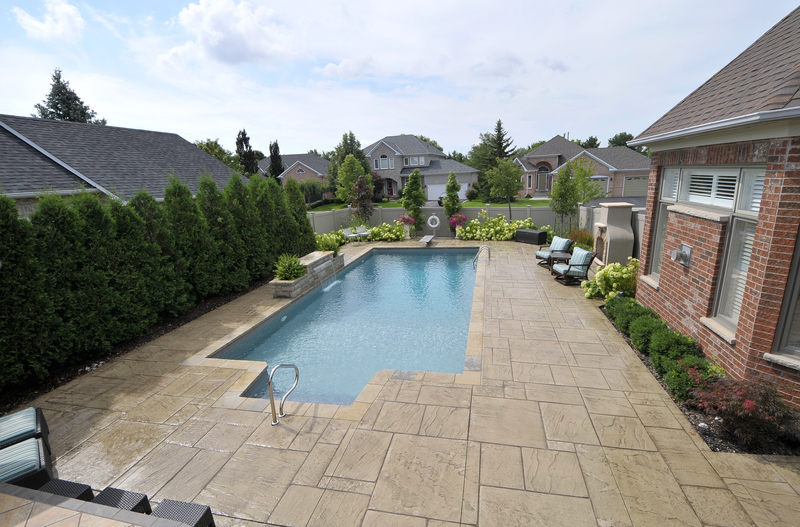 We were very impressed with their care to detail. I would recommend them highly to others! 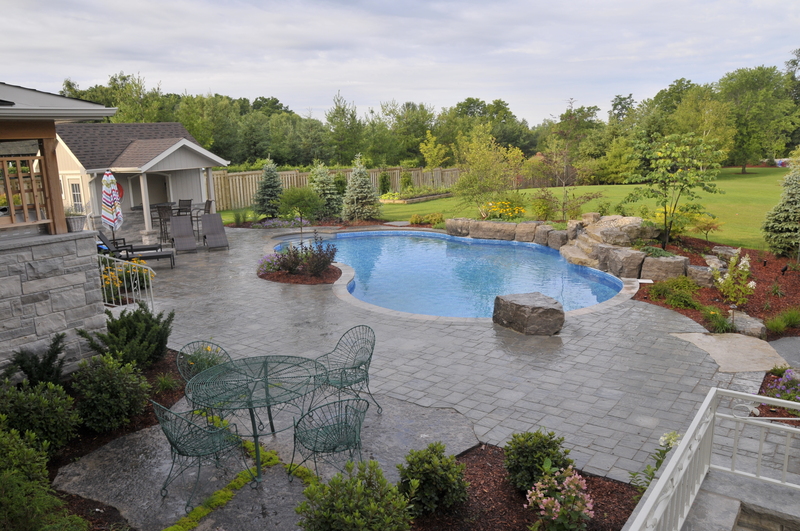 With our Backyard Builder, you can build and price your dream, one piece at a time!